Bluegrass | True Endeavors Presents: music, tours, tickets, mp3 downloads, concert pictures, videos, Madison WI. 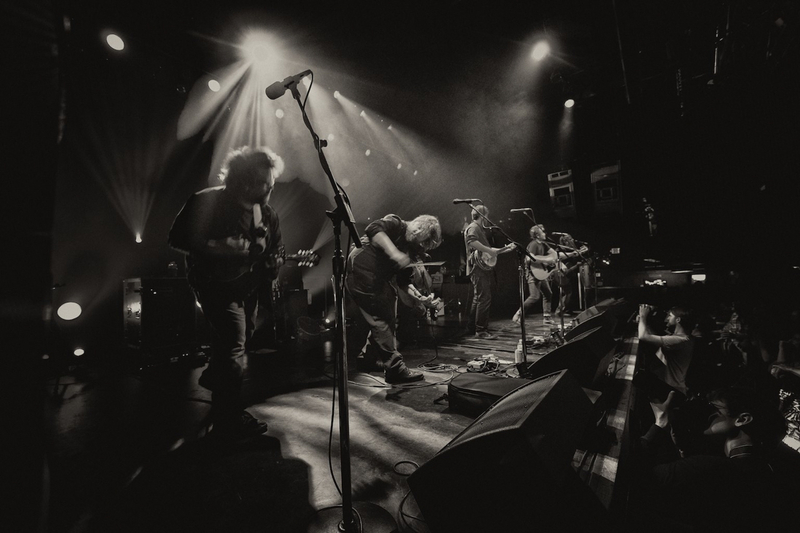 If you missed Trampled By Turtles‘ performance of “Are You Behind The Shining Star?” on The Late Show earlier this week, you can check out the band doing what they do best below! Like what you hear? Don’t forget to pick up your tickets to see them live in Madison at Overture Hall on September 5. The beloved Duluth natives have just released their new video for “Wild Animals,” featuring a surprise appearance from none other than glam crooner Har Mar Superstar! 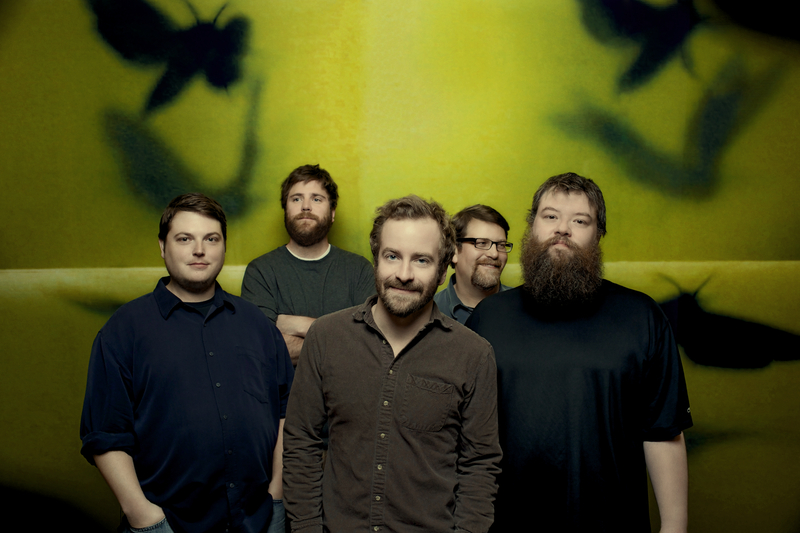 Pick up your tickets to see Trampled By Turtles live in Madison at Overture Hall on September 5. The band returns to Madison on September 5 for a performance at Overture Hall. Get your tickets here. Chris Thile and Co. returned to Madison last Wednesday, taking the stage at the Capitol Theater for another rousing bluegrass performance with support from Aoife O’Donovan. Enjoy photographer Clay Dewey‘s shots from the show after the jump. Tickets on-sale through our Music Calendar Friday, January 17 at 10:00am.